The Hearing and Balance Lab has been the trusted leader in hearing healthcare in the Puget Sound region since 1991. Here are our top ten reasons for choosing us. Reason #1: Your satisfaction with the hearing solution we recommend for you is of utmost importance to us. We know that the more you understand about your level of hearing loss and the solutions that are available to you, the greater the chances are that you will be completely satisfied with your investment in better hearing. That is why we take the take the time to explain to you during your visit all of the different features available to you. It’s also why we have created this very detailed website, full of information for you to peruse. 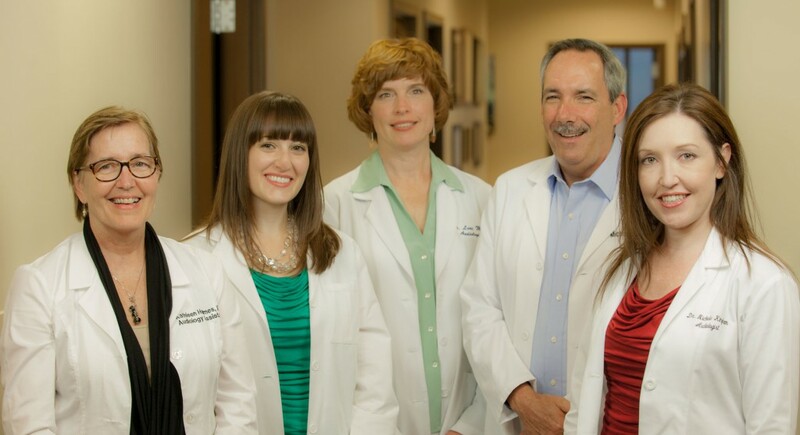 Our staff is well-trained and certified in Audiology and Hearing Aids. We also work with Ear, Nose, and Throat Physicians on site who have years of experience. Our staff of licensed audiologists is skilled at performing diagnostic examinations that are thorough, precise and accurate…allowing us to recommend the best solutions to help optimize your ability to hear. Even the most high-priced hearing aids will disappoint if they are not the type or style best suited for your level of hearing loss. Our professionals are skilled at fitting and programming hearing aids based on the results of your hearing tests. The most advanced fitting methods and equipment are used to make sure you hear with maximum clarity…even in the most difficult listening situation. Reason #7: We Absolutely Love What We Do! We love helping people re-connect with those they love with better hearing. Your experience in our offices is very important to us. This isn’t work for us, it is a passion. We will teach you how to care for your hearing devices at the time of your initial fitting, but feel free to visit us any time for a complete and thorough cleaning of your hearing instruments.